Content marketing plays an important role in attracting customers to your product/service. One of the best ways to improve content marketing is to use infographics for driving more visitors to your website. According to the Survey, the fastest growing content format is infographics and its use has increased by 1.5 times since 2011. Marketing using infographics is a great way to present your content as it engages users to a large extent and reinforces your brand. 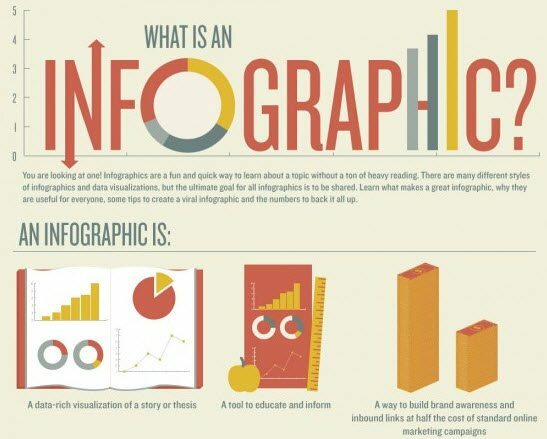 Infographics are a combination of both graphics and information. 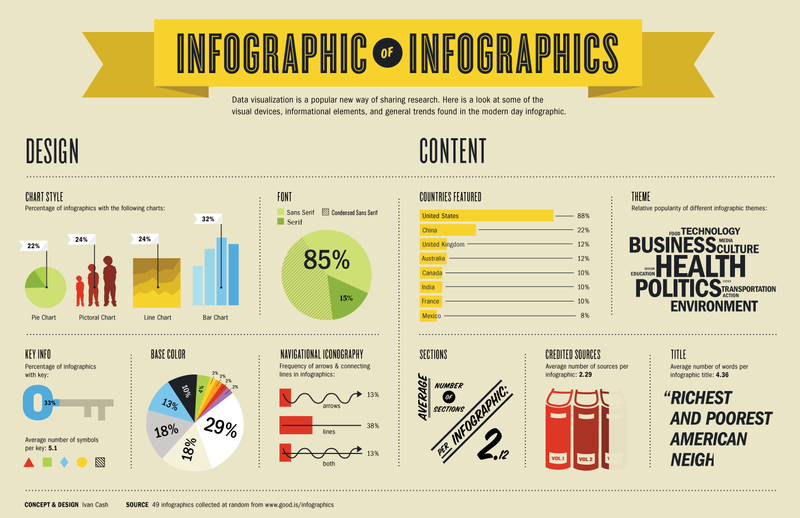 Infographics use the elements of design (like lines, text, boxes and symbols) to visually represent the content. Most often, images portray the content of an article, but an infographic has all the required information within itself. An infographic’s simple and clear presentation of information attracts viewers and facilitates easy understanding of complex concepts. Your target users are the most important people to be considered before designing an infographic as you need to know whom you are trying to reach. An infographic which aims to deliver a message to teenagers will be completely different from one that is being presented to a board of stakeholders. So identify your target users and their requirements before choosing a topic. Select topics/events that are current and trendy. 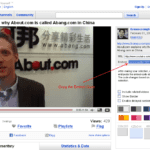 You should be able to gather information about the specific topic and make a good design as well. You might have the right topic, but if you don’t have good ideas to present it well, your infographic may fail. Choose a topic of prime importance and remember that you will be competing with leading thinkers in the industry. After identifying and selecting a topic, it is time to do research and design the infographic. You can find a lot of information scattered all over the Web. Check for the accuracy of statistics and verify any information which you will be using. Gather raw data from excel spreadsheets, PDFs and links to other resources. Arrange materials like charts, graphs and tables in a proper order. Expand your search, do a lot of reading, collect all the relevant data and present it in a manner that shows your proficiency in the subject. Make sure your infographic isn’t too short or too long. As people have very short attention spans these days, you only have a few seconds to put your ideas across. Users should be able to gain a quick and firm grasp over ideas and concepts and feel compelled to give your infographic a closer look. Make use of elegant visualization techniques, fresh ideas and attractive colors to create the wow factor. Like designing, deploying and marketing also have a vital role to play in making the infographic go viral. Create a blog post and promote it through social media like Facebook and Twitter and other social news and bookmarking sites. You can segment the infographic so that it can be used in blog posts and image hosting sites like Flickr and promote it with the help of a news release/article. You can also highlight the infographic in email promotions, create a video of screenshots and post it on YouTube, share the infographic with the influential users, media and relevant industry bloggers. Infographics are the perfect way to create awareness about your brand, build links and attract viral social media traffic. As the challenge with infographics lies in creating them, you can take the help of professionals who have years of experience in content marketing. 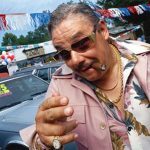 Is Blog Commenting an Effective Marketing Strategy?